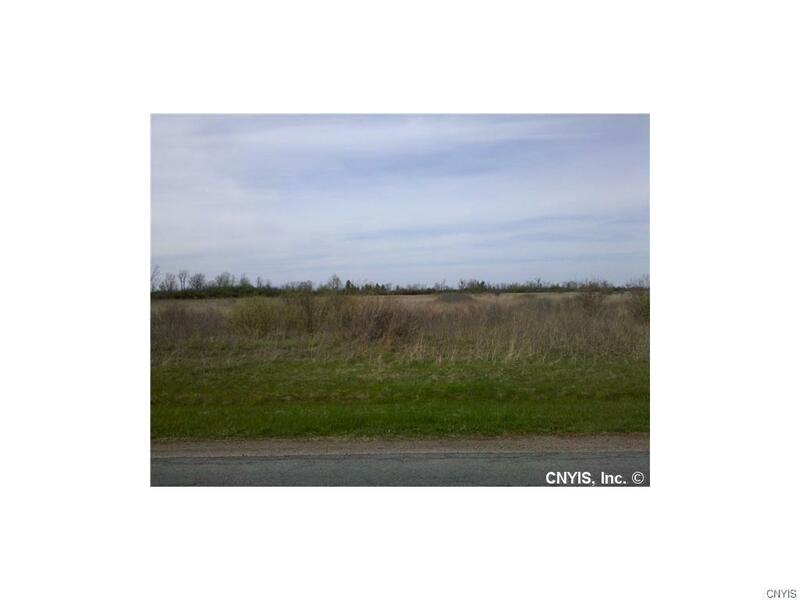 Gorgeous 5 acre country lots at a fabulous price!!! 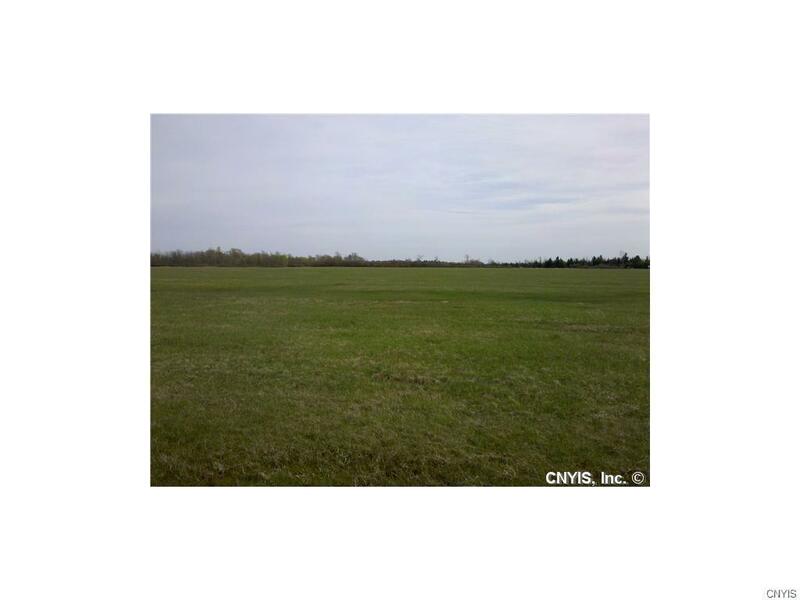 (Lot #2) Great location just a few miles from Clayton & LaFargeville, and 20 minutes to Watertown and Fort Drum. 9 lots all being sold separately. Good wells in the area. Great buy!! !